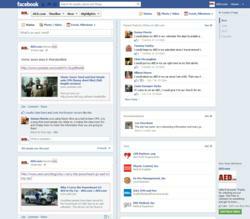 With the recent launch of their Facebook page, AED.com has seen extraordinary results with fan involvement. We created the page to become a more transparent company. AED.com has launched a Facebook page devoted to delivering meaningful content about Sudden Cardiac Arrest (SCA) and the importance of AEDs (automated external defibrillators). SCA strikes 350,000 individuals in the United States alone each year and many of these lives could have been saved with AEDs. Since the page launched three months ago, AED.com has created a following of over 2,000 fans. "Our goal with the AED.com Facebook page is to spread awareness and create a community of influencers who will help us expand our reach and spread that awareness even further. We have incredible fans that are very active and involved on the page," said Justin Darby, Marketing Director. Although Sudden Cardiac Arrest can be a grim topic, AED.com incorporates interesting content, humorous videos and images, surveys, contests, and more. The company encourages the fans to share their thoughts and insights. "It's nice to have an informal place where we can interact with our fans and listen to their thoughts and concerns," says Joe Zboch, Marketing Assistant. While the AED.com Facebook page gives users a chance to share their thoughts, it also opens the doors of the company to the public. "Another reason we created the page was to become a more transparent company," says Darby. 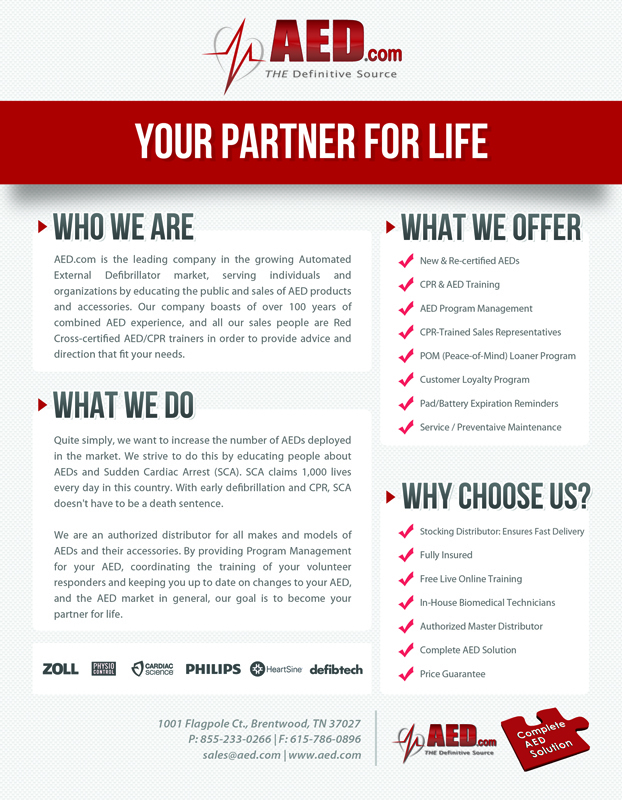 "We want our customers to feel like they are part of the AED.com family and show them what it's like to work here. Transparency creates trust, and that's what we aim to develop with our fans and potential customers."